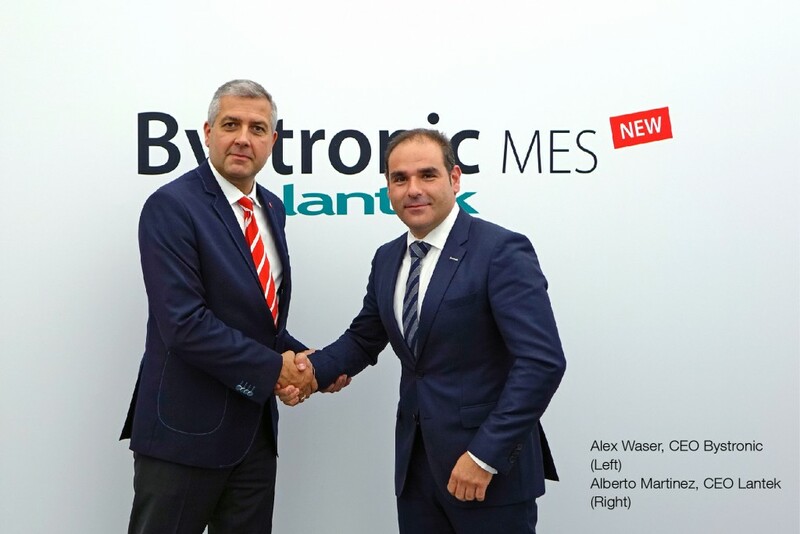 Bystronic & Lantek become innovation partners | AIMPlus Advance Industry Media Plus Co.,Ltd. The demand by many users for automation and digital process solutions is increasing. Software plays a key role in this transformation. Software solutions support users in the planning, interlinking, monitoring, and optimizing of all their processes. With immediate effect, Bystronic and Lantek are working as innovation partners on new visions, in order to support customers with outstanding process solutions within a world of automated and networked manufacturing. Both partners are convinced that this collaboration will combine visions and forces, in order to generate a sustainable impact on the future trends and demands in the sheet metal processing industry. Lantek and Bystronic’s common goal is to support customers with pioneering solutions that will bring them forward on the path towards a digitally permeated manufacturing environment.